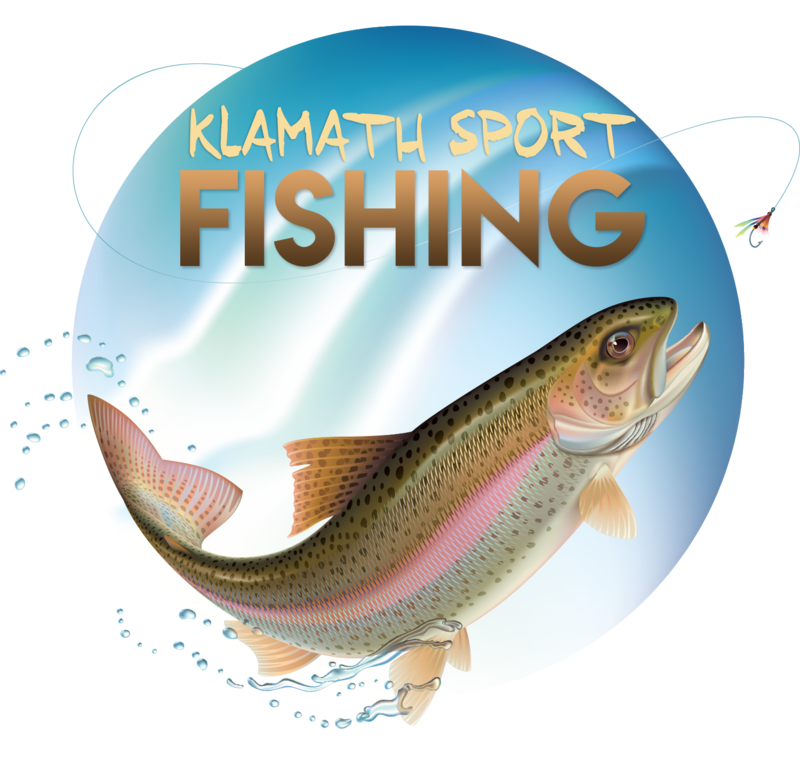 Providing exceptional fishing experiences for fisherman of all skill levels, Klamath Sport Fishing guides their clients to the many fishing opportunities that Southern Oregon has to offer. Whether it be catching your limit for the freshest fish fry, catching your very first fish, kicking it back with nature for some catch and release action, or targeting the massive 3-10lb. native redband trout, we have all the gear and know-how to make it a reality!